The water-based colours are pigment rich, vibrant and the with the touch of metallic finish that can be applied to most surfaces wood, canvas, card, clay and lots more. 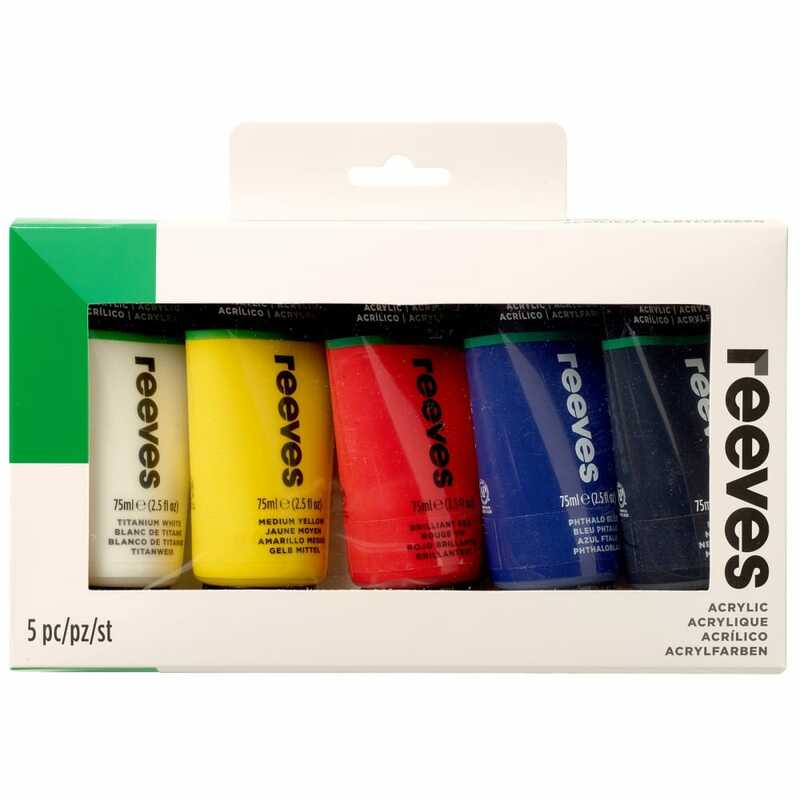 This is a versatile paint and ideal for students or any budding artists who likes to experiment with colours. The paint can be applied by brush or palette knife the 4 x 75ml tubes will be perfect to add to you already growing paint collection. Ideal for schools, college and art workshops.